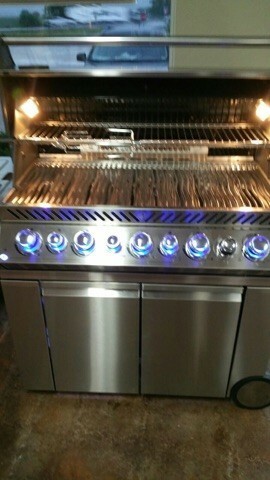 Napoleon’s Prestige PRO Series Gas Grills are known for their beauty and performance. 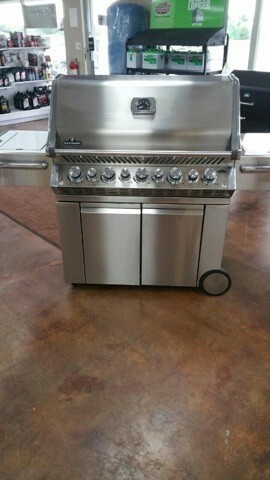 The new PRO 665 Gas Grill is no different. 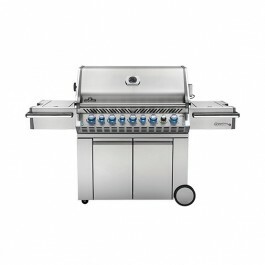 When compared to the competition, this grill outperforms with added features that are not found on the most expensive grills. 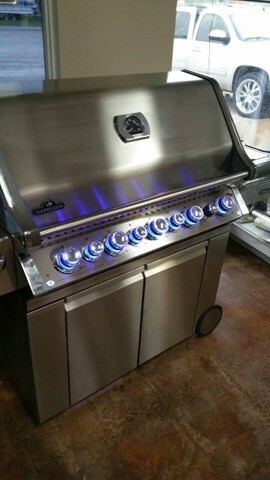 The Prestige PRO Series PRO 665 just has more to offer. From its beautiful chrome accented lid, control knobs and towel bars, to its improved stable design with an even larger grilling area, the PRO 665is a worthy addition to the PRO Series lineup.